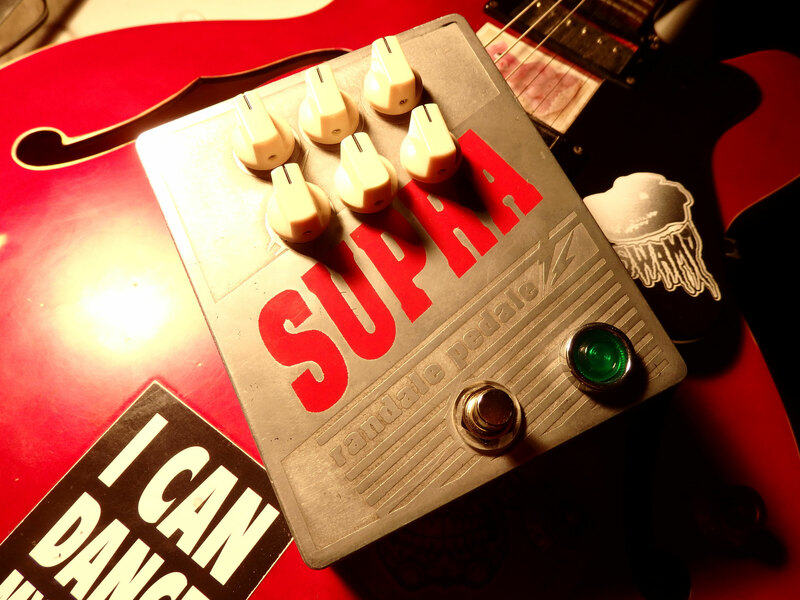 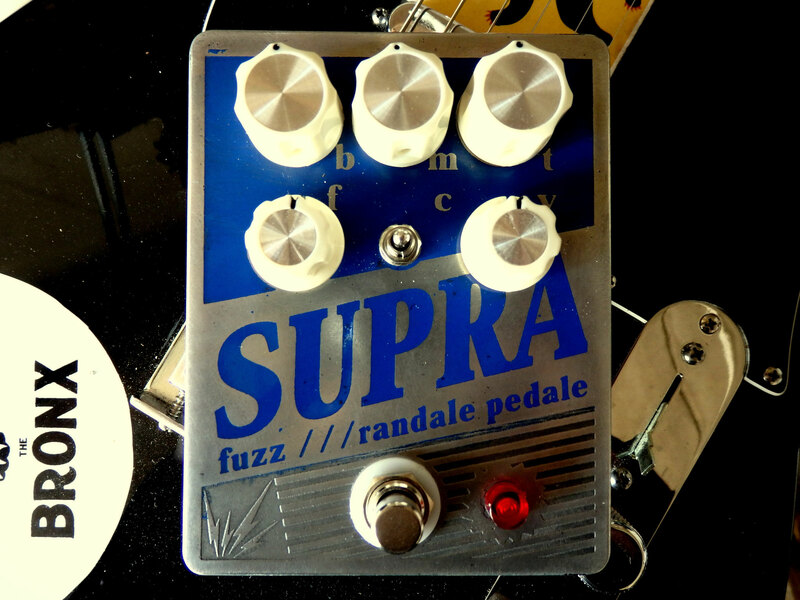 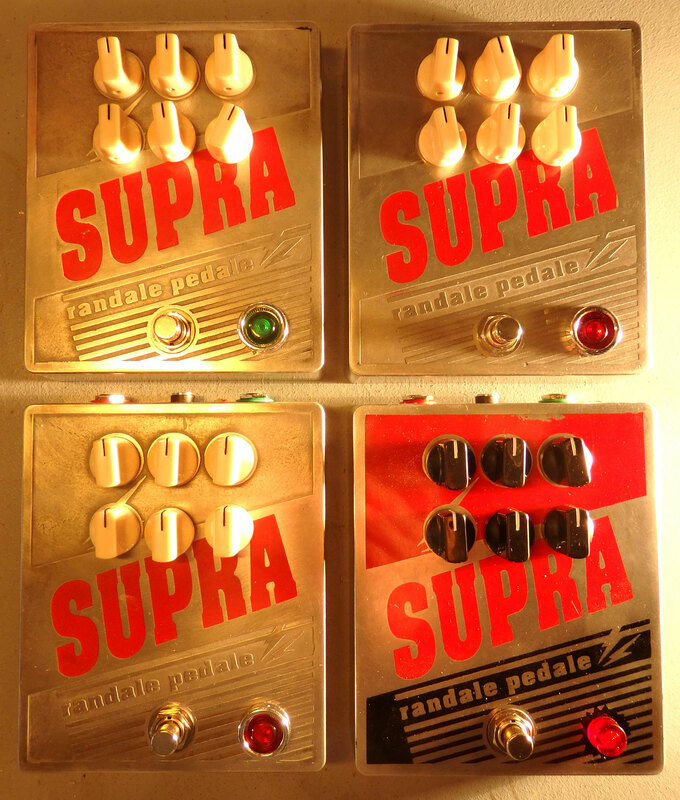 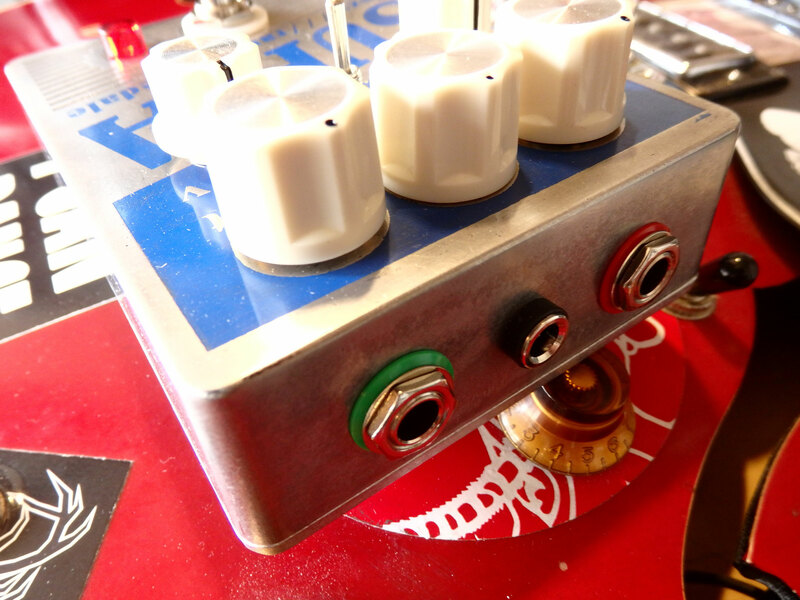 The SUPRA is as archaic and mangy as its forefather the ´68 „superfuzz“. 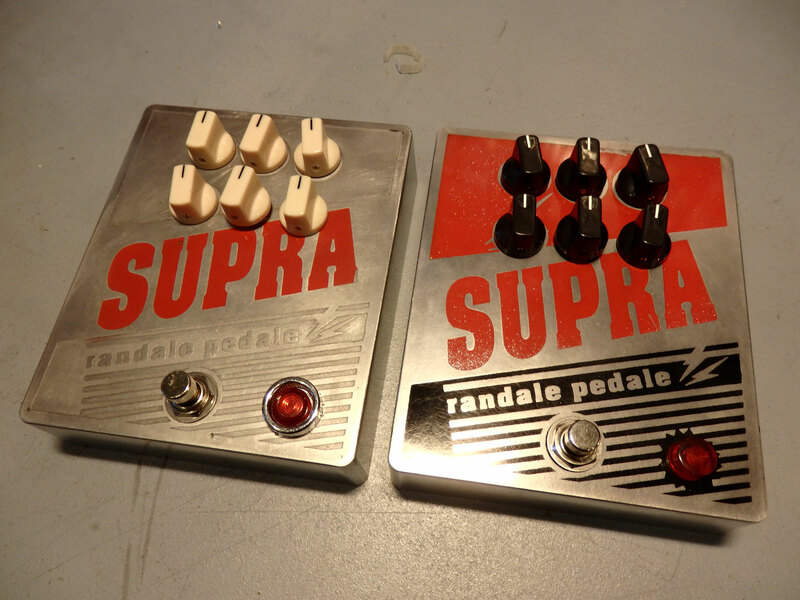 But pimped to the bone. 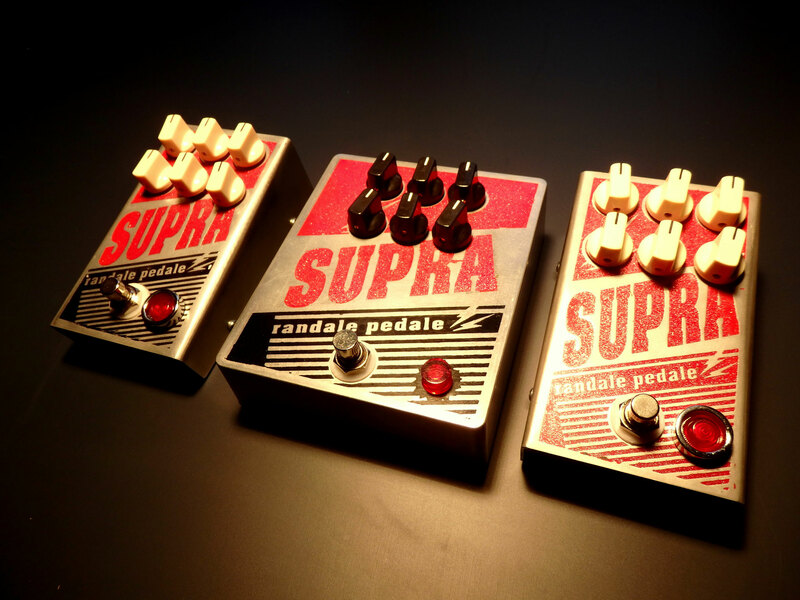 Unlike its ancestor the SUPRA offers a mid and treble control for a bigger variety of sounds.For you bass players we also added an active bass boost starting from 12 o´clock. 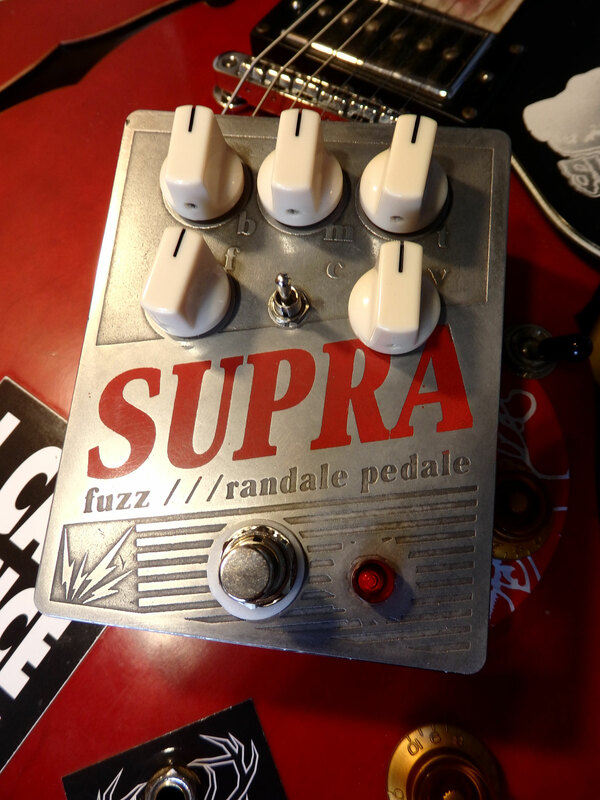 To round up this nasty „bouquet de fuzz“ there is also a three way clipping switch to achieve different flavors within your tone. 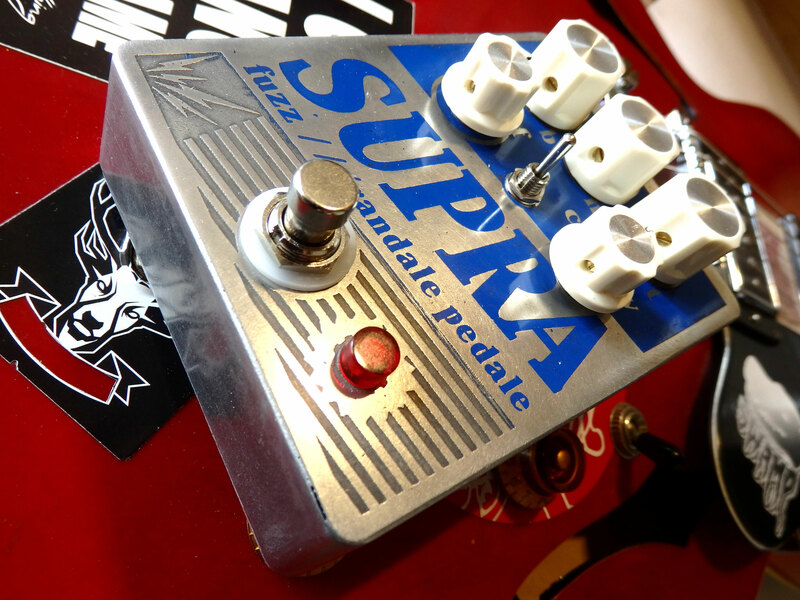 The SUPRA is a riff loving street dog for electric bass & guitar barking out raw octaves and tons of bassy rasp. 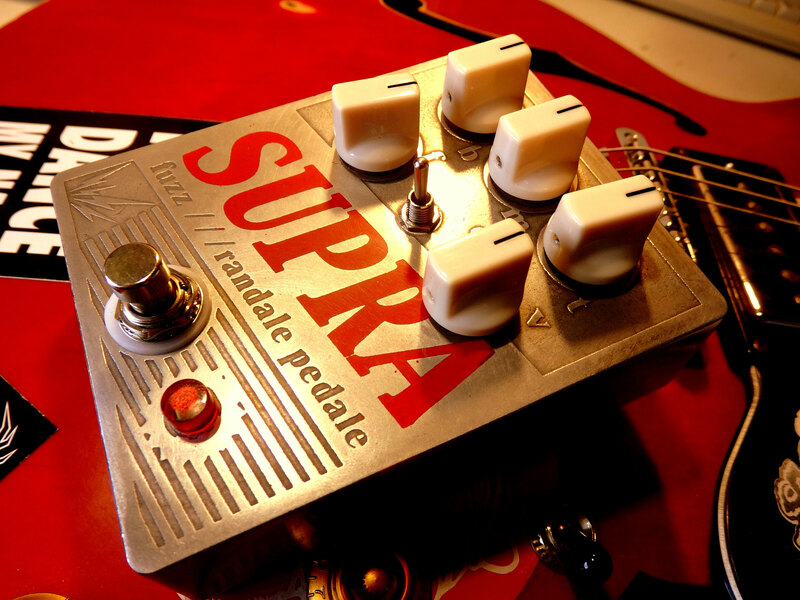 Eirik´s demo on the SUPRA. 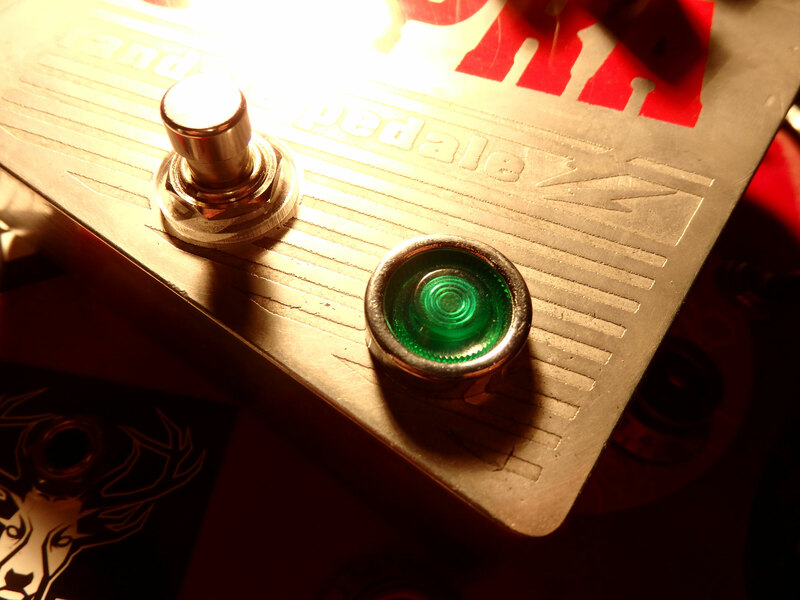 Bass guitar blast starts at 4:00 min.